Ms Geeta Sethi is Manager, Operations and Strategy and Manager in the Climate Change CCSA. She is also Manager, Forests and Landscapes in the Climate Change team. 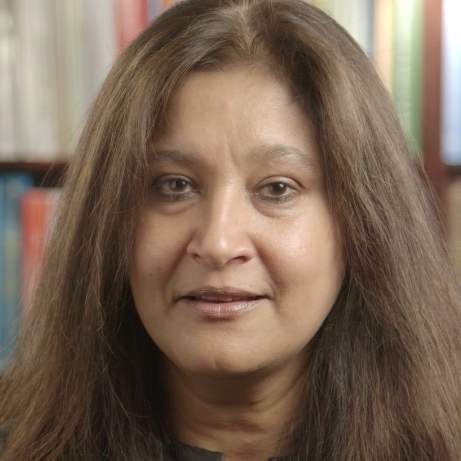 Ms Geeta Sethi has more than 16 years of experience working as an economist on fragile, low-, and middle-income countries. Her work has focused on issues of rural development, service delivery and intergovernmental fiscal policies in India, Pakistan, Nepal, Sri Lanka, Mexico, Argentina, Peru, Colombia, and Honduras. Ms Geeta Sethi has delivered many lending programs to the World Bank Board as well as published books and articles in refereed journals on issues relating to rural labor markets, trade policy and fiscal decentralization. Previously, she worked as the Program Manager for GAFSP and was Lead Economist with the Poverty Reduction and Economic Management unit in the Latin American and Caribbean Vice Presidency of the World Bank. She has an MBA and PhD in Economics.